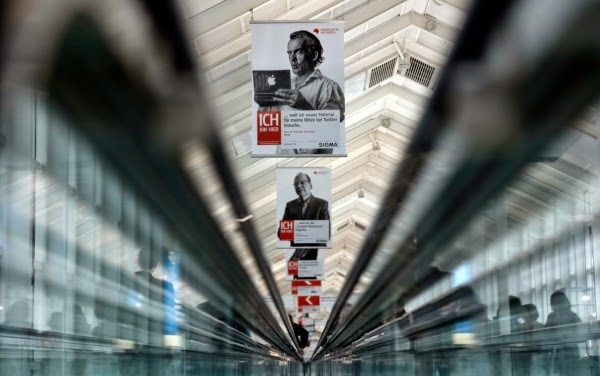 A range of ideas emerged from The International Self-Publishing and Author Programme at this year’s Frankfurt Book Fair on the subject of marketing. The audience was most self-published or hybrid authors, but the information is equally relevant to trade published writers who are expected to do much of their own marketing. Discoverability is everyone’s problem. Speakers included Porter Anderson of FutureBook, Edward Nawotka of Publishing Perspectives, Alison Baverstock of Kingston University, Orna Ross of ALLi, David Taylor and Robin Cutler of Ingram UK, Joanna Penn of The Creative Penn, Hayley Radford of Authoright, Jonas Lennermo of Publit, Julia Koblentz of Nook, Dr Florian Geuppert of Books On Demand, Camille Mofidi of Kobo Writing Life, Matthias Matting of Der SelfPublisher Bibel, Meire Dias of Bookcase Literary Agency, Victoria Sutherland of Foreword magazine, author Lynn Isenberg, author Kit Berry and author Dmitry Gluhkovsky. The number one point made countless times is that authors who don’t market, don’t sell. Whether you do it yourself or hire someone to do it for you, marketing is a vital part of connecting to your readership. 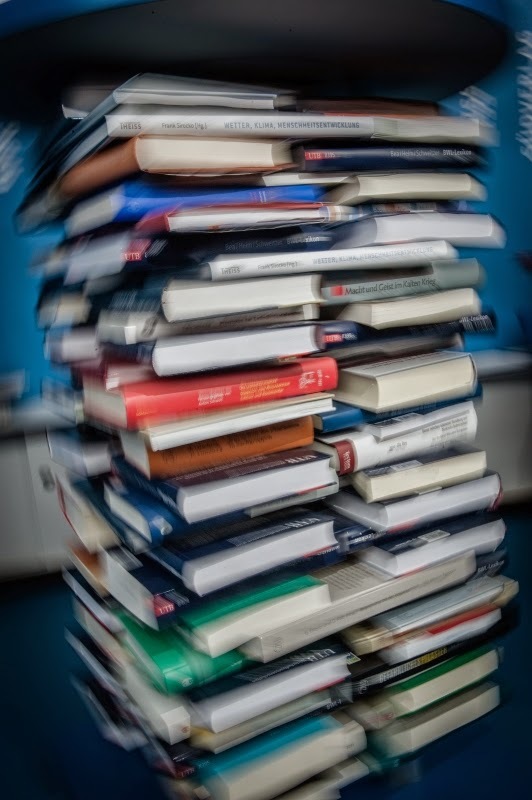 The very word ‘marketing’ makes many authors shudder. But it doesn’t have to be a chore. One excellent tip is to find the marketing channels that suit your personality type. If you enjoying blogging or prefer Twitter to personal appearances or relish getting to grips with metadata – choose what works for you and make the most of it. Social media: build relationships and be authentic. Be generous - with useful information, with support, with introductions and connections. Posting only your own stuff makes you appear amateur. Many organisations want to scoop up interesting, quirky, relevant tweets, which will drive traffic in your direction. Platform: This should be about more than selling books. Blogs where the last post was February 2013 do you no favours. Change the title of a blog post and repost. Use search engine terms and keywords. Host interviews, create a community. If you don’t have a blog, write posts for other people. Kobo Writing Life has a blog which hosts authors with something to say. Brand partnerships: Lynn Isenberg wrote a book called The Funeral Planner – chick-lit for entrepreneurs – and formed alliances with funeral parlours and obituary writers. For an author friend who’d written Dogphoria, a non-fiction book of pictures and quotes about the joy of dogs, she engineered a cooperation between PETCO (dog adoption charity), gaining attention and celebrity tweets. To free or not to free. Opinions differed on whether making your work free is a worthwhile strategy. Only a portion, or the first of a series, was oft-heard advice. But Dmitry Glukhovsky put his entire book up on his site, gathered an eager readership and community who contributed to a gallery. He has now sold the rights for a video game. Wattpad and Widbook are two platforms where writers can gain an audience by sharing part or all of their work. Reviews. Tailor your approach, remain professional and make it easy for people to say yes. 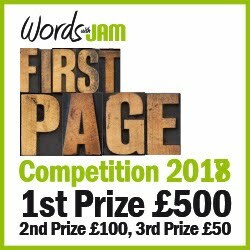 Have a strapline, a brief blurb and a longer description all on a one page with cover, puff quotes and all relevant links. Grunt work. It’s essential to get the metadata right, include keywords and SEO factors. In digital publishing, you can change the title, add a subtitle, get frequently searched terms in your description. Learn what the pricing sweet spots are and which countries/platforms respond better to higher/lower pricing. Collaborate. Work with other authors. 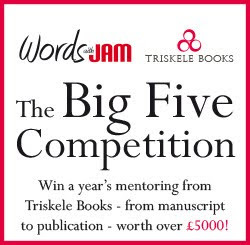 Find a group of writers in the same genre and put out a boxset or offer to appear as experts at a literary festival. Hold an event such as a launch party or pop-up bookshop. Build alliances with bookshops and cross promote each others’ work. Moment marketing. Especially useful for non-fiction, but can be applied to fiction. Look for parallels in the news. Set up Google alerts for certain keywords and connect the stories to your book. Become the go-to person on that theme. Print. Some authors feel print is only worthwhile once the ebook is flying. Others emphasise the importance of having copies to sign and sell at events, as giveaway prizes. Printed material of some kind – bookmark, postcard, flyer – makes people remember and have the details to hand. Finally, Joanna Penn, author of How To Market a Book, advises integrating marketing slots into your day. You are a writer. Fit the marketing activity around the writing, not the other way around. 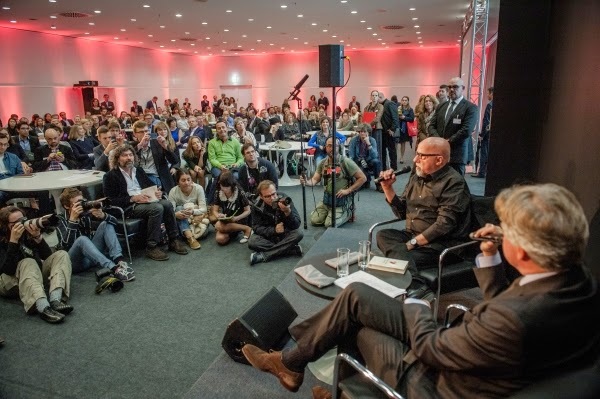 Five Tips on how authors can get the most out of a book fair.